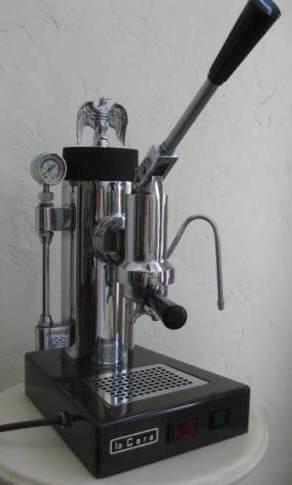 Thomas Cara Ltd., is the San Francisco's oldest espresso retailer and machine repair shop. 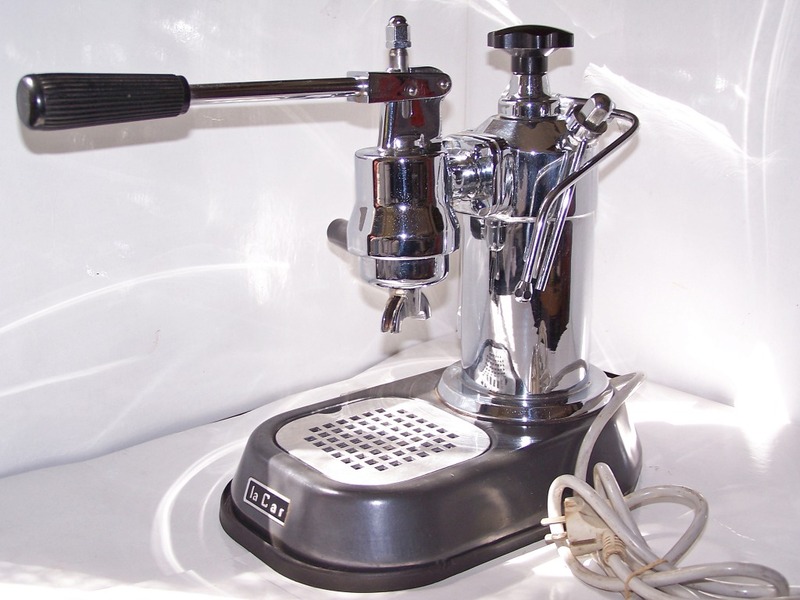 After the war, Thomas, brought back the gleaming Pavoni espresso machine that still sits in the shop. At his wife's urging, he began importing the machines and opened up the first shop at the intersection of Grant and Green streets in 1946, where he also sold cookware. Thomas continued to run the shop until he was 82, with his two sons (Christopher and John) completing repairs beside him. 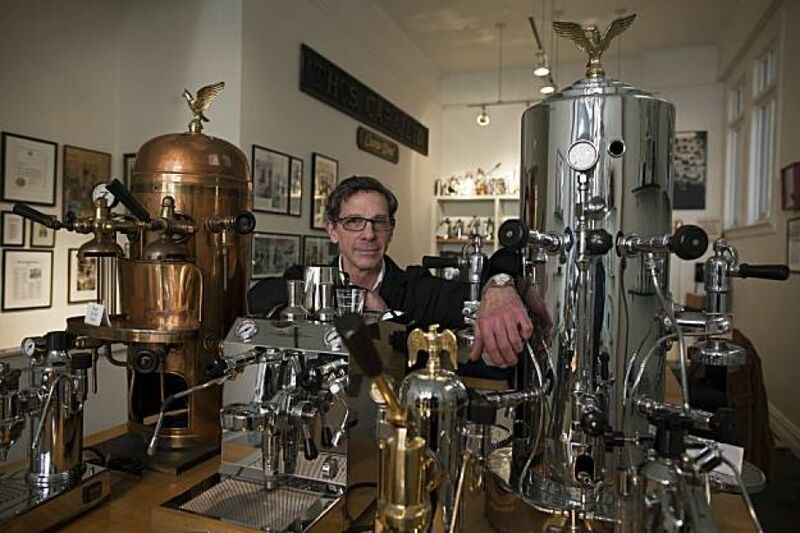 As Thomas stopped back from operations, Christoper nixing the cookware component and focusing solely on selling three types of espresso machines, La Pavoni, Riviera and Vibiemme - and doing repairs, but only on those brands (to reading the full article). Another interesting interview was done by Rosemary Furfaro. © 2016 Francesco Ceccarelli. All rights reserved.